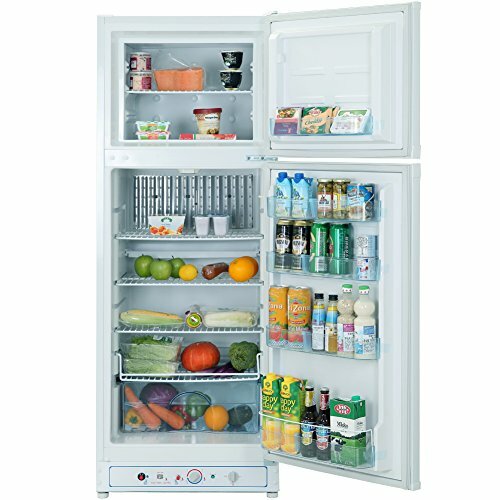 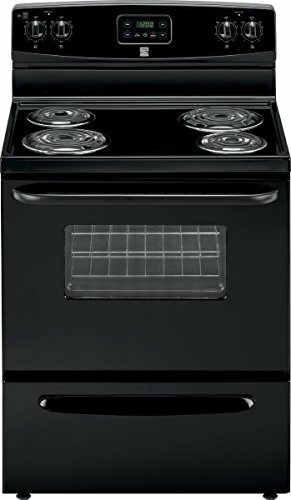 The Kenmore 4.9 cu. 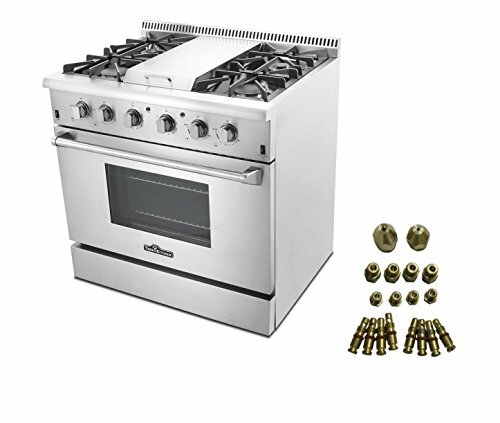 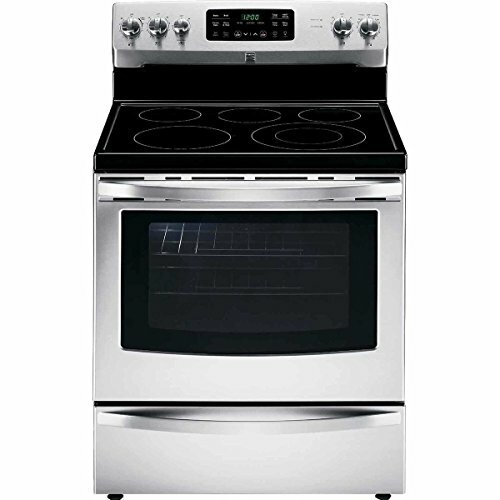 ft. electric range works hard to help you make delicious meals quickly and easily. 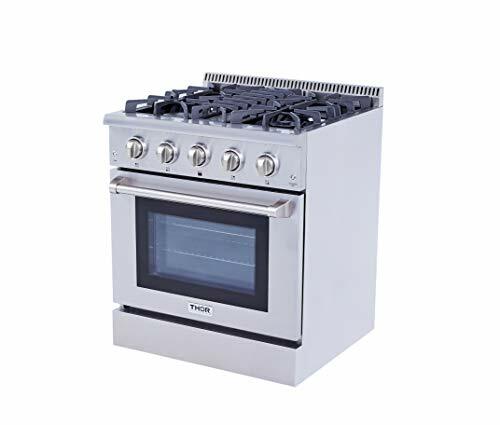 Four coil elements can accommodate cookware up to 8 inches in diameter. 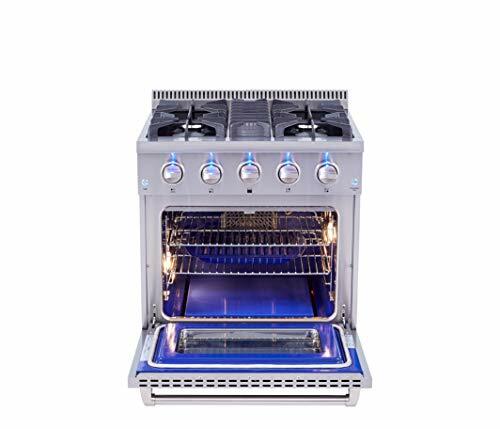 Featuring a lift-up cooktop design and chrome drip pans that help make cleaning a breeze, the oven window and interior light lets you check your food without having to open the door. 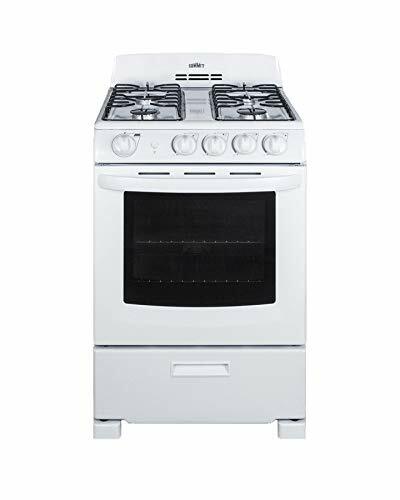 This Kenmore electric range is also equipped with an electronic control panel that lets you change oven settings with the touch of a button. 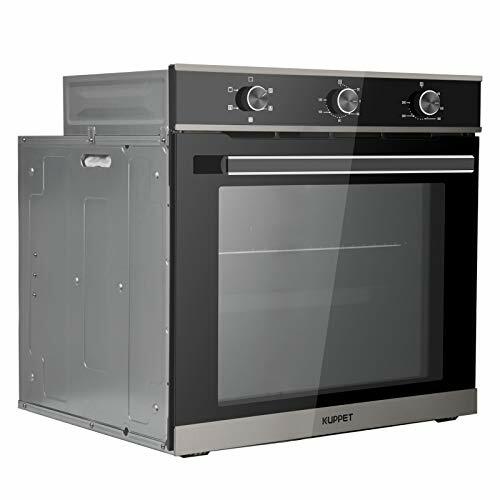 A convenient storage drawer underneath the oven provides valuable space for storing baking sheets, pans and pizza trays, so they’re out of the way but still within reach.